We have been busy trying to understand the world of tying fishing flies. Absolutely fascinating and beautiful final products. So far we have identified the flies below and the Pearsall’s Gossamer shades used. We already have several of the Gossamer Silk shades in our range, have two more currently in production and are working to identify the exact shade required for the others. Would it be possible to buy box set of all the fly tying colours that you make? Yes, of course. In a couple of weeks we should have the full range available. Hot orange and orange please. Fly tying. Similar to Gosammer. We have stock of Hot Orange 19 and it’s available to buy on the website. Please could you give more details of the shade ‘orange’ as we don’t have a shade with that exact description. 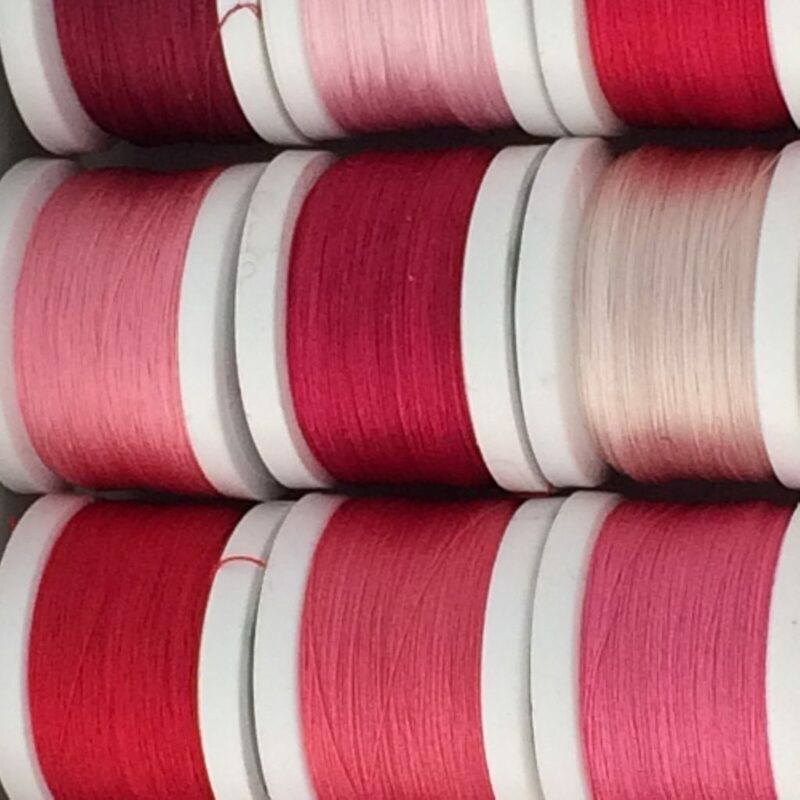 Dyers and Suppliers of the Finest Filament and Spun Silk Yarns. Huge Range of Colours available from Stock or Dyed to Order.